This 8 story apartment complex is ideally situated on Norman Street in southport. Its Beautiful, Its Modern and it wont last long. 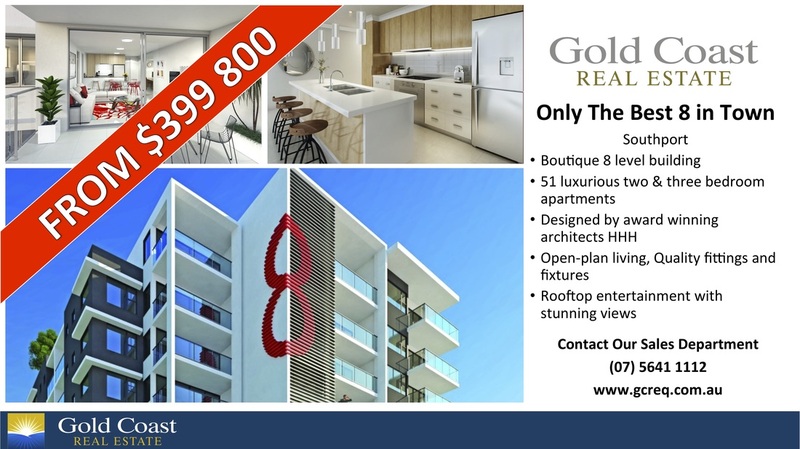 Enquire today to secure your piece of the Gold Coast's newest residential tower boasting location, Access and Style.